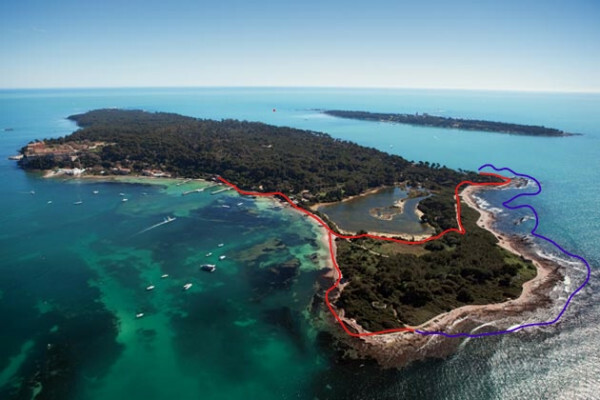 We will walk along the ornithological reserve Batéguier where we will observe the bird species. Then with fins, mask and snorkel we will discover the marine environment. 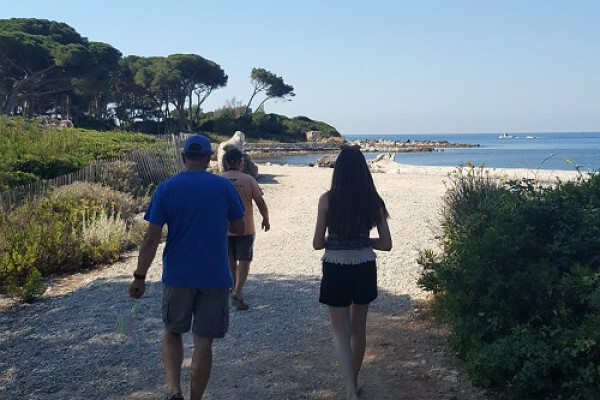 On your arrival, we will equip you with all the webbed hiking equipment and then we will leave by boat for Ile Sainte Marguerite. First, we will walk along the bird sanctuary Batéguier where we will observe the different species of birds that nest there. In the pond of Batéguier, sea water mixes with the fresh water of an artesian well and shelters a ornithological reserve rich in water birds. 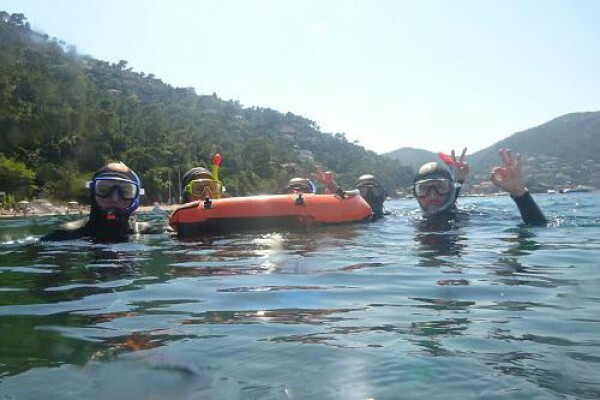 Then, we will go in the water with fins, mask and snorkel to the discovery of the marine environment and its wonders. 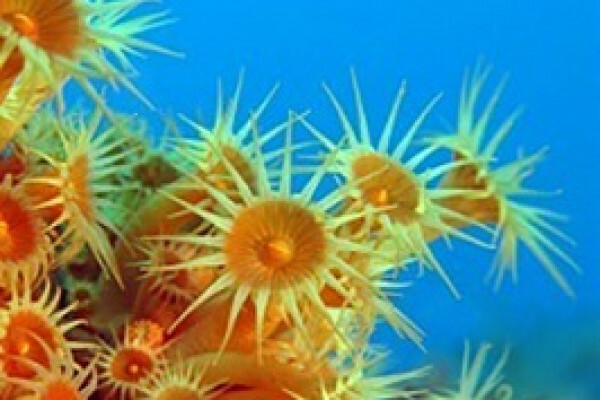 On shallow bottoms you can discover our fauna and our Mediterranean flora surface. Posidonia forms underwater meadows. This herbarium produces oxygen and is the best refuge for aquatic fauna and flora.